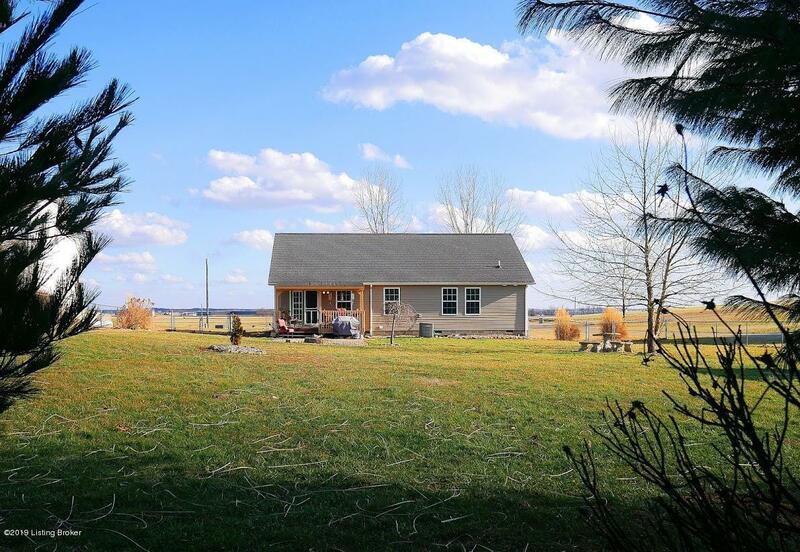 Fabulous ranch priced below recent appraisal. From the front entry you can begin to see the flow of the highly desired open concept floor plan which combines the great room, dining area and kitchen. The kitchen features warm glazed cabinetry, granite tops raised breakfast bar, easy clean copper backsplash, stainless appliance package and a pantry for extra storage. French doors lead you to the outdoor living area. 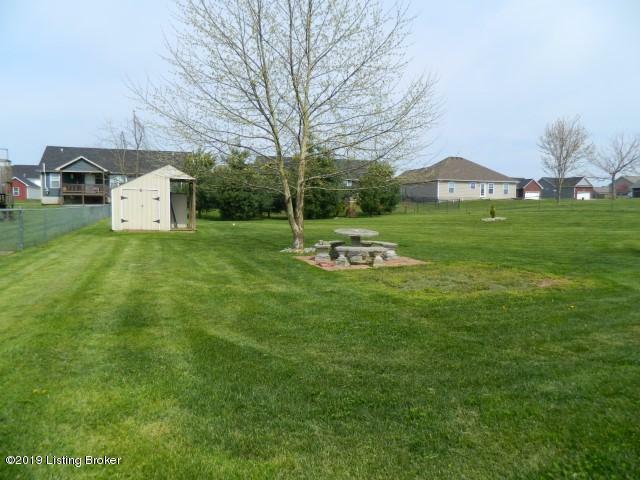 The fantastic back yard has room to entertain, garden, play fetch with the dog or host a corn hole tournament. This entertaining friendly space has a covered deck, patio and fire pit area. 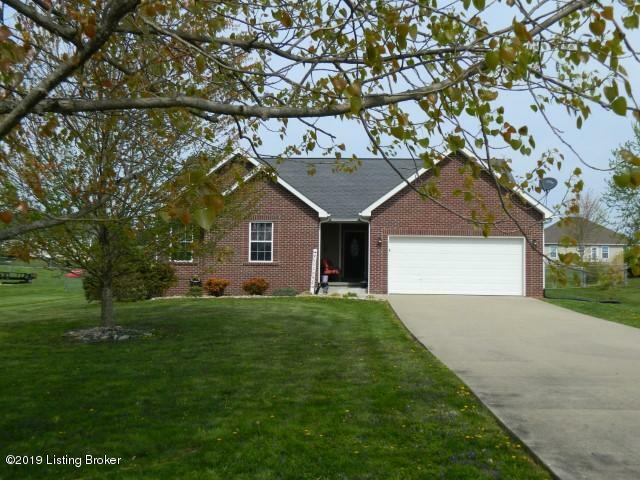 Back inside you will find 4 bedrooms and 2 full baths. There are 2 closets in the master bedroom and a recently renovated bath featuring ceramic tile, granite tops and double vanity whererectangle sinks and oil rubbed bronze fixtures add a modern touch. The second full bath has been updated in similar materials. 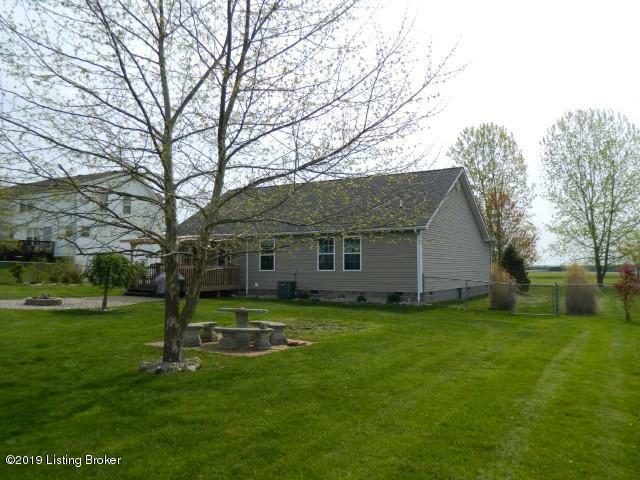 This medium size home has great big space and has been lovingly maintained and cared for. This is a must see on your tour of homes.